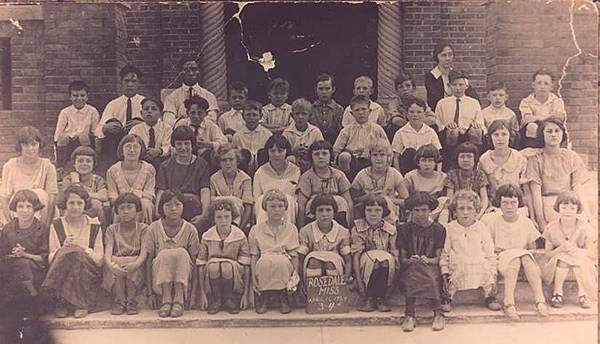 The picture directly below shows the two Lum sisters in third or fourth grade in the first row among white students. 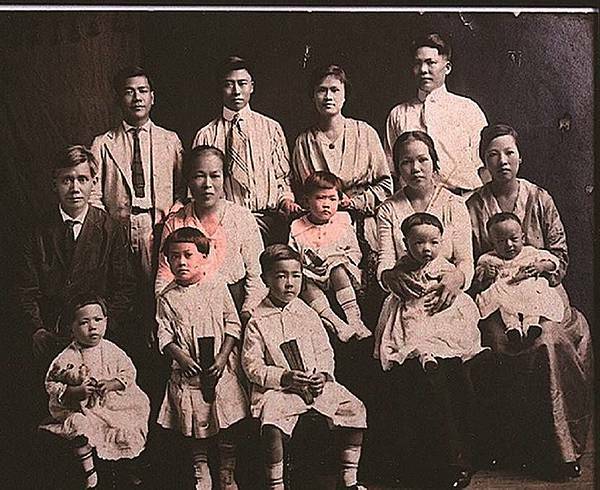 It was likely that the Supreme Court decision was not known in other local schools, for Gong Lum moved the family to Elaine, Arkansas where his girls attended white public schools. Lum v. Rice, 275 U.S. 78 (1927) was effectively overruled by the Court's decision in Brown v. Board of Education (1954), which outlawed segregation in public schools.